The new TBA Suppressors Mini Peacemaker is only 4" long and provides a whopping -35db of sound reduction. It weighs in at less than 2.8 oz. in Aluminum. The new Mini Peacemaker is also available in Titanium and Stainless too. 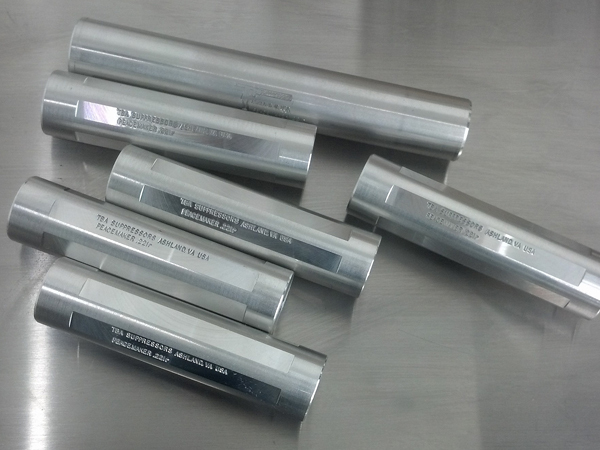 Contact TBA Suppressors today to get yours.